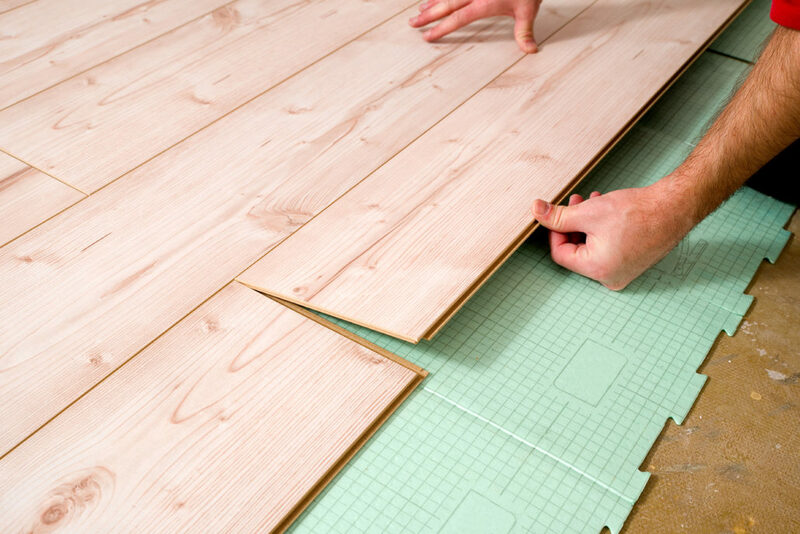 From start to finish, a flooring project can be daunting. Many customers call us overwhelmed with the choices and need direction on what makes the most sense with their budget. 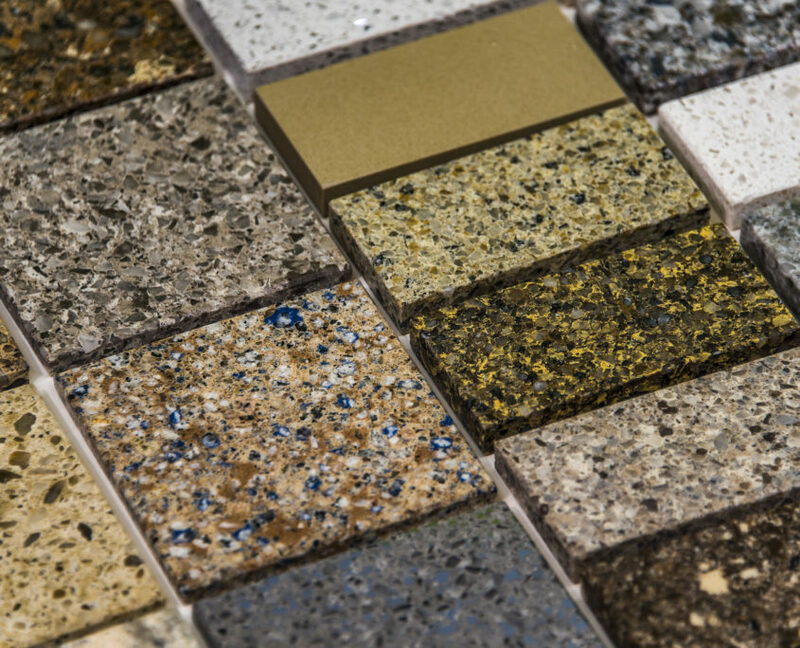 TNT Tile and Stone understands each step in the decision making process from choosing your flooring, buying enough, delivery and the installation process. While we are not flooring distributors, we work with many distributors in the area and can help you determine the correct steps as you take them including the ordering and delivery process. With over 30-years of installation experience, our installers are not just tile installers, but tile artists. They love transforming a floor and making it into the masterpiece you deserve. 30+ years in flooring installation means being able to take a concept and make it into a reality. Our flooring estimators and installers can envision and create the tile masterpiece that you have in your mind. Their ability to take direction and visualize what you want and bring it to fruition is what gives us one of the best reputations in the greater Sacramento area. 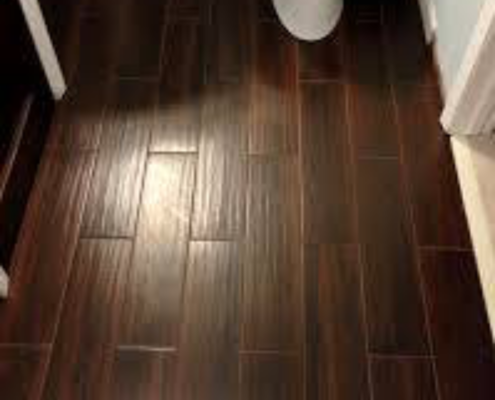 TNT Tile and Stone will come to your location for a Complimentary No-Cost Estimate for your Laminate Installation. 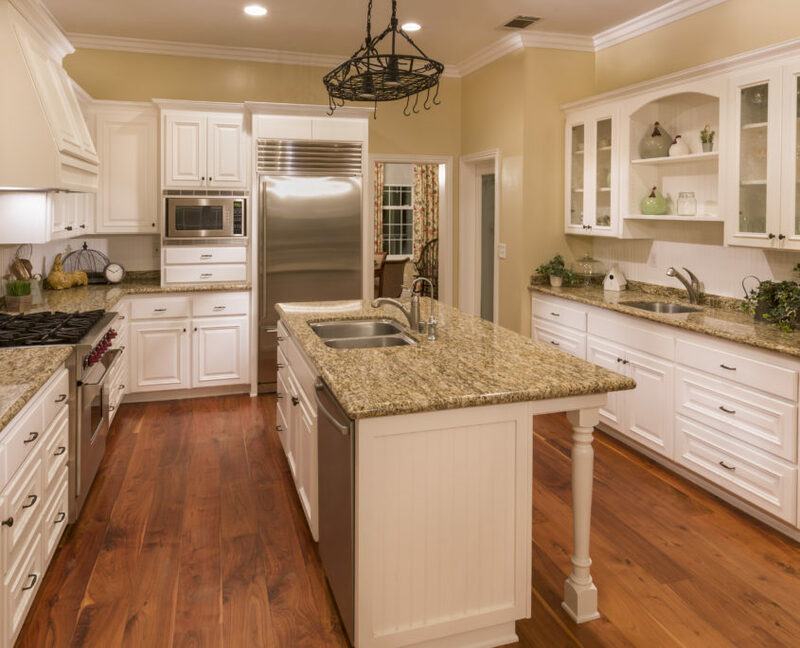 With our 30+ years of experience, we provide excellent customer service and can help guide you through your entire laminate buying and delivery experience to make it as easy as possible. You can depend on us to be one of the best Laminate Installation companies in Sacramento.